Destiny: The predetermined, usually inevitable or irresistible, course of events. A “team of destiny,” is one of the many clichés that you might hear every so often in the sports world. What is a team of destiny and what is involved to support this claim? Is it luck? A series of FORTUNATE events? Inescapable fate? I believe that all successful teams that have the opportunity to fight for a championship have some luck, good fortune, as well as a tremendous skill set to be in a position to win a title, and that goes for any sport. Sometimes you come across teams that have a different ‘feel’ to it. Almost like there is something special about a particular team that even when all the cards seem to be stacked against them, something magical happens and once again, another rabbit is pulled from the hat. It often seems that circumstances arise that call for unbelievable fairytale endings that only happen in the movies, except this time they become reality. Things begin to happen in a spectacular fashion, somewhat often, and you find yourself wondering if this is just a brief ‘cloud nine’ experience, or maybe, just maybe, the stars are inevitably aligned and this could possibly be a team of destiny. 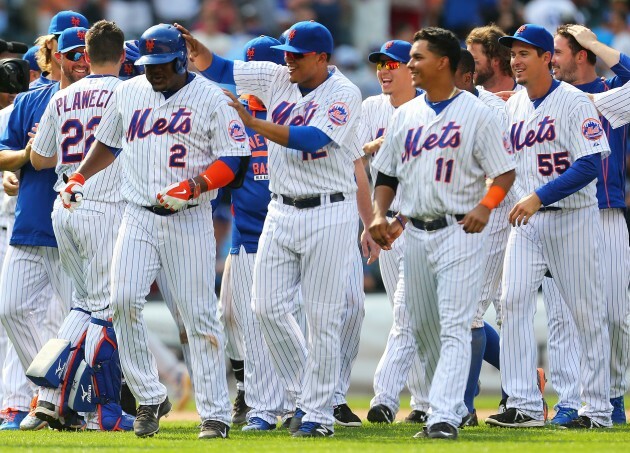 The 2015 New York Mets have had more ups and down than a forty year marriage. In the pre-season expectations from the fan base was steadily rising compared to the last eight atrocious, hard to watch, uninspired years prior. We knew we had something to look forward to in the very near future and we were hopeful that this year would be a big step in the right direction with the abundance of young raw talent we had, especially in pitching. But we kept our hopes in check as we had the World Series favorite Washington Nationals as our next door neighbor in our division. The Mets opened up the season at 30-1 odds to reach the World Series, while our rival Washington Nationals opened up at 6-1, which, by the way, lead the Major Leagues. As far as the Mets were concerned, they didn’t seem to have much of a shot at making the playoffs, never mind going any further than that. 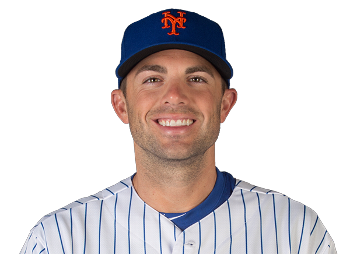 The Mets made a splash right off the bat going on an 11 game winning streak early on in the beginning portion of the 162 game marathon, but received gut wrenching news that our captain, David Wright, might possibly miss the entire year due to a serious back condition called spinal stenosis. This was a huge blow to the Mets considering how important David’s role is as a vocal leader and player for the ball club. 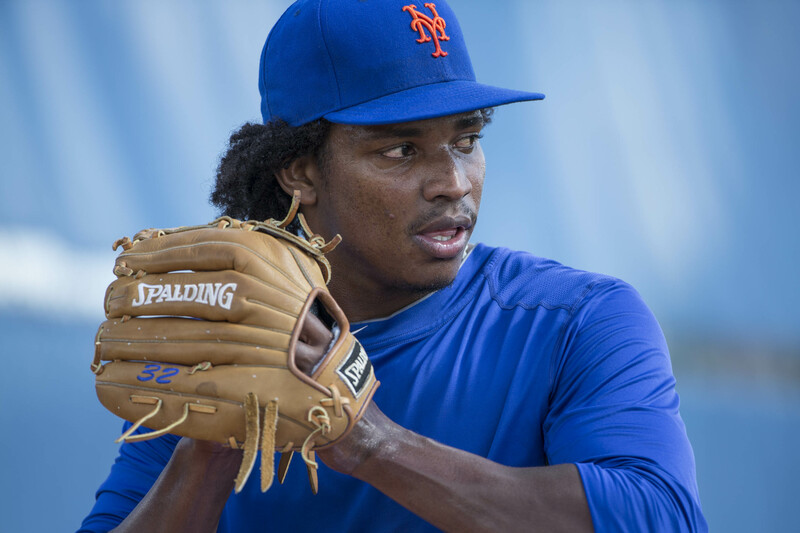 Shortly after that news broke, our closer Jenrry Mejia tested positive for PED’S (performance enhancing drugs) for a second time in as many years and just like that, he was gone for the entire season. To the surprise of many Mets fans, Jeurys Familia came in and became one of the top closers in the game, posting a lockdown 1.85 ERA, 1.00 WHIP to go along with 43 saves in 47 opportunities. Talk about taking advantage of a situation! For the first half of the year the Mets barely kept their heads above water, being riddled with injuries to several player such as Travis D’Arnaud, Lucas Duda, Daniel Murphy, the list goes on. The lineup looked mediocre at best. Our pitching was one of the best in the league, but couldn’t get any run support from our lineup which was quite laughable at times. Trailing the Nationals by just 3 games on July 24th, Sandy Alderson finally pulled the trigger and made a trade that brought veteran hitters, Juan Uribe and Kelly Johnson to the anemic Mets lineup. This trade was a massive turning point in the season lifting up the Mets fan base. Since July 25th, The Mets became one of the top offensive teams in baseball, leading the National League in runs, home runs, and slugging percentage. 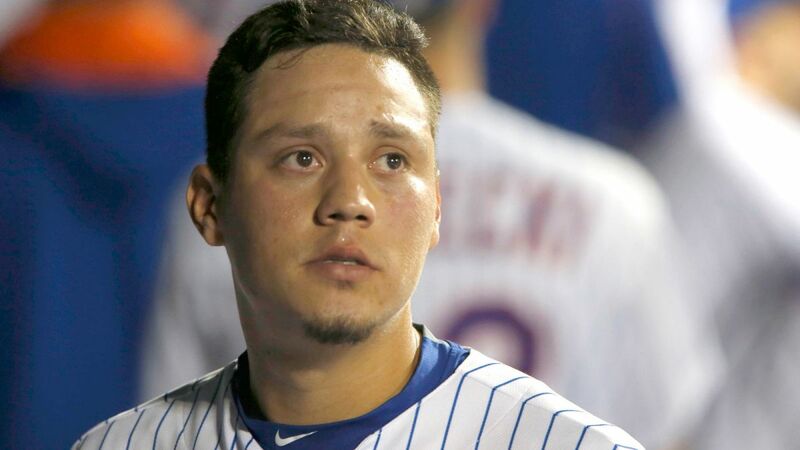 A few nights later on July 29th, word got out that Mets shortstop Wilmer Flores and injured pitcher Zack Wheeler were being traded to the Brewers for the explosive Carlos Gomez. Fans gave Flores a farewell ovation out of respect and appreciation for his service to the team. As he found this out from the FANS, he was kept in the game and seen crying on the field, only to find out a few hours later that the trade was NOT going to take place! Now, I’ve seen some weird stuff in the game of baseball before, however, I have never seen anything quite like this. 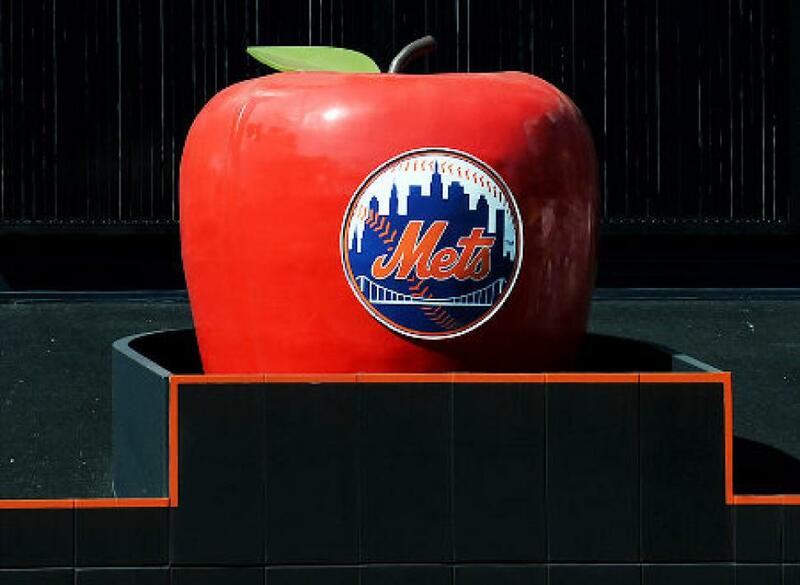 It was baffling, even in Mets standards. This would soon become the best trade that never happened as the Mets would receive power hitting phenom, Yoenis Cespedes just 13 minutes before the trade deadline. 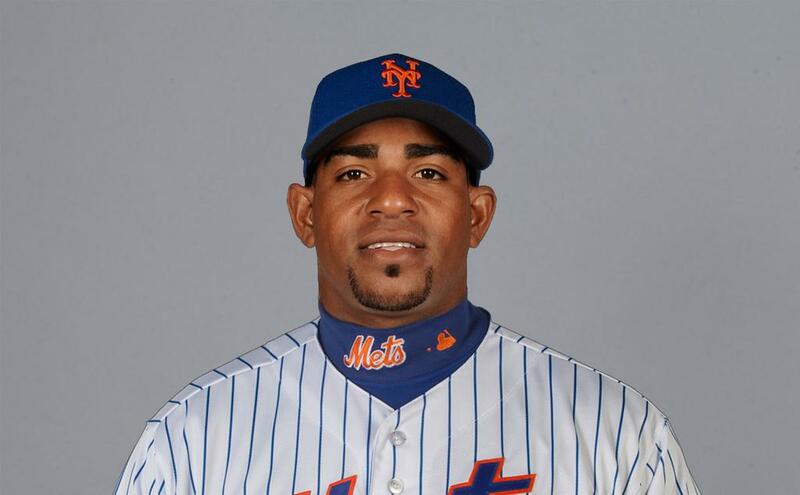 Cespedes would go on to hit 17 home runs, 44 RBI’s in just 57 games with the Mets! This trade was an absolute deal breaker as the Mets now had that power bat in the lineup that brought fear to the middle of the order to go along with their stellar pitching. Not to mention Wilmer Flores would eventually hit a game winning home run in the bottom of the 12th inning against the Nationals just two nights after the famous trade/no trade incident. Wilmer’s home run sparked a 3 game sweep of the Nationals to take over 1st place that would NEVER be relinquished by Washington. Ever since that moment, Flores has definitely become a fan favorite. 3 weeks later to the delight of many Mets fans, the captain, David Wright came back from injury and blasted a moon-shot on his very first at-bat coming off his injury. His home run ignited a comeback being down 5-0 as the Mets would go on to set franchise records with 8 home runs and 15 extra-base hits in their 16-7 offensive rampage victory. Things couldn’t be going any smoother for the boys in orange and blue until news was reported that star pitcher Matt Harvey was not allowed to pitch past 180 innings for the season, no questions asked, according to his agent Scott Boras. Keep in mind that Harvey was already at 163 2/3 innings pitched at this point, with only a month left to go in the season, AND right in the middle of a division race! The discontent and uproar from the fan base was unbelievable, and, rightfully so. Harvey went from King Of The City to a no good peasant literally overnight and the fans demanded answers from an OVERLY quiet Matt Harvey. His macho bravado that he had built up over the last 3 years was shredded apart in minutes. He definitely felt the repercussions for not clarifying what exactly his role would potentially be moving forward into the playoffs that Mets fans have been starved of for nearly a decade! On September 26th, the Mets clinched the NL East for the first time since 2006 and buried the feeble hopes for World Series favorite Washing Nationals with over a week left in season. To say that this was an outstanding accomplishment would be putting it lightly. 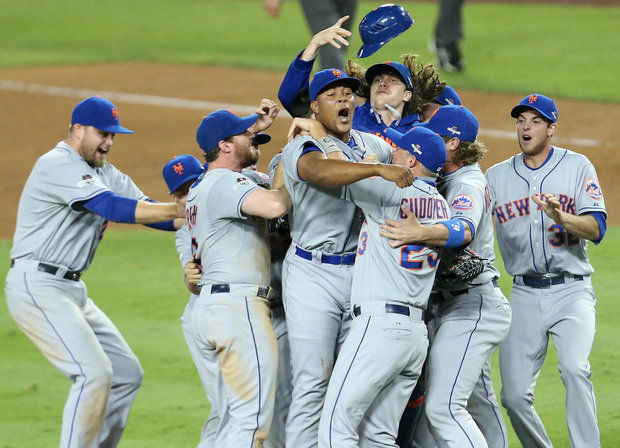 The New York Mets were back in the playoffs in the most improbable circumstances, and there was no looking back as they would be determined to continue their preposterous roller coaster ride right into October. The Mets would go on to advance past the LA Dodgers in the NLDS in 5 games, then stomping out the power-filled lineup of the Chicago Cubs in a 4 game sweep. The Mets faced 3 of the best pitchers in baseball, including Kershaw (twice), Greinke (twice), and Arrieta to advance to the World Series. The Mets pitchers led by Jacob Degrom with a 3-0 record, 1.80 ERA, and 27 K’s in 20 innings in the post season has been nothing short of spectacular. On the offensive side, Daniel Murphy is making HISTORY, hitting a home run in 6 straight post-season games and 7 in total. What Murphy has accomplished thus far is incomprehensible and is truly unbelievable as he is re-writing baseball history right before our eyes! He is red hot and leading this ball club to an already well balanced powerful line up. 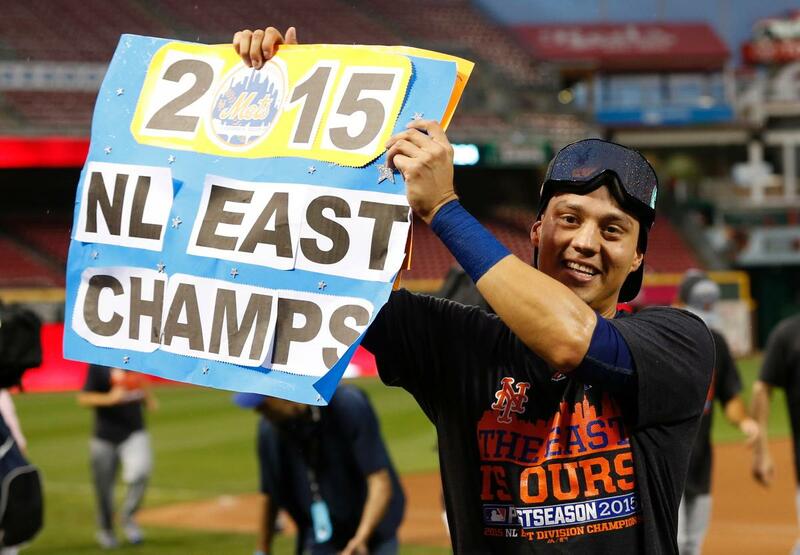 It almost leads you to wonder, are the Mets A Team of Destiny? 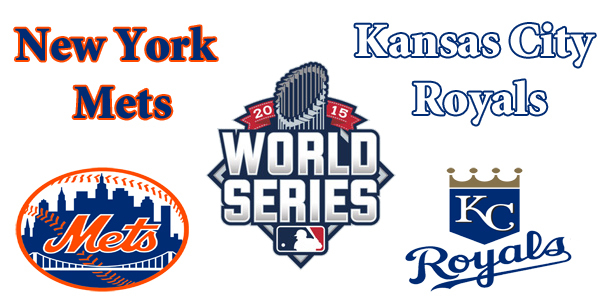 Leave your comments below with your thoughts on this piece and what outcomes you expect from the World Series! Take our poll below to tell us what team you’re rooting for! Previous Be Chic: Beautiful Outfit Ideas For The Upcoming Seasons!